When Structural Engineering Students for Humanity (SESH) decided that Haiti was to be the destination of our summer 2014 trip, we were often given a warning: “You will either love Haiti or you will hate it.” I am happy to report that after spending two weeks in a country that I never thought I would visit, I cannot wait to plan my return.The love that Haitian people have for their county is truly contagious. Despite the hardships they have faced, they firmly believe that Haiti is capable of achieving a better future. I have come to agree with them. 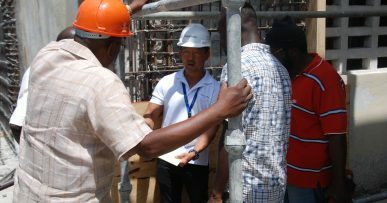 SESH worked on several projects in Haiti, but the project that stands out most is our very first project: working with Miyamoto Global Disaster Relief on a plan to retrofit Bernard Mevs Hospital. 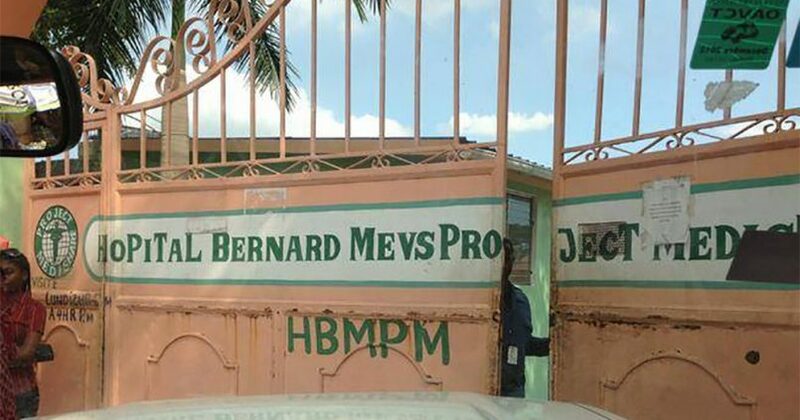 SESH arrived at Bernard Mevs on the morning of June 17 unsure of what to expect on our first full day in Haiti. We were given a tour of the facilities and what I saw made me eager to help in any way possible. 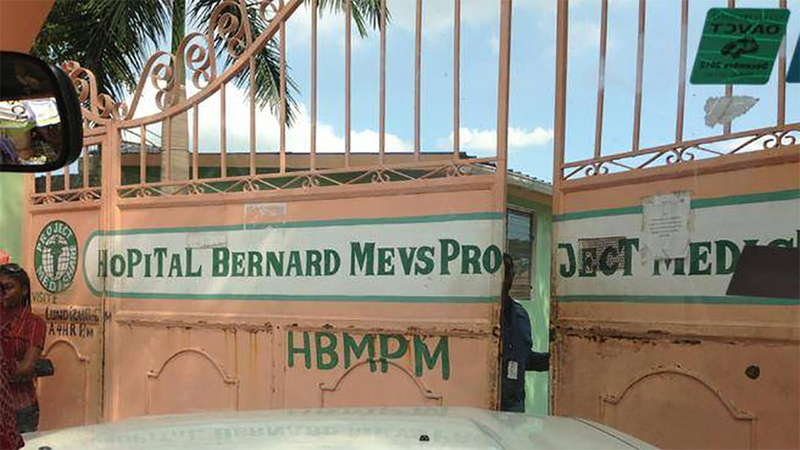 Bernard Mevs is currently the only trauma, critical care and rehabilitation hospital in Haiti. It also has the only neonatal and pediatric intensive care units. This hospital treats 200 to 300 patients every day in an outpatient clinic, as well as having 50 inpatients daily. It does all this in a building designed to be an architecture school. In order to reduce crowding, Bernard Mevs recently acquired the building across the street, which they plan to use for outpatient facilities. 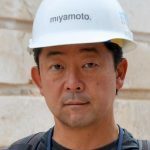 SESH walked through that building with Dr. H. Kit Miyamoto, CEO/President of Miyamoto Global Disaster Relief and Miyamoto International, and brainstormed possible solutions for a retrofit that would fit the hospital’s budget. SESH was given the task to document any existing damage to the building and to take measurements for plans that will be used in the design of the retrofit. Even though we completed only a small portion of the work that will need to be done, I am extremely proud of what I have contributed to this project. Never before have I felt that something I was doing had the potential to help thousands of people and really make a difference in a community. This is a feeling that I will never forget and hope to have the opportunity to feel again. For me, the true magic of Haiti, and what makes me want to return, is the opportunity to do meaningful work around every corner. I never fully understood the potential structural engineers have in non-profit organizations until I worked in Haiti where I was able to witness how valuable well-built structures truly are. I have been inspired to continue to use my skills to help people in disaster-stricken places all over the world.